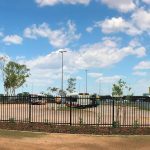 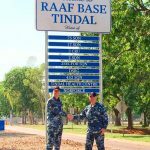 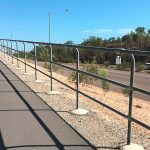 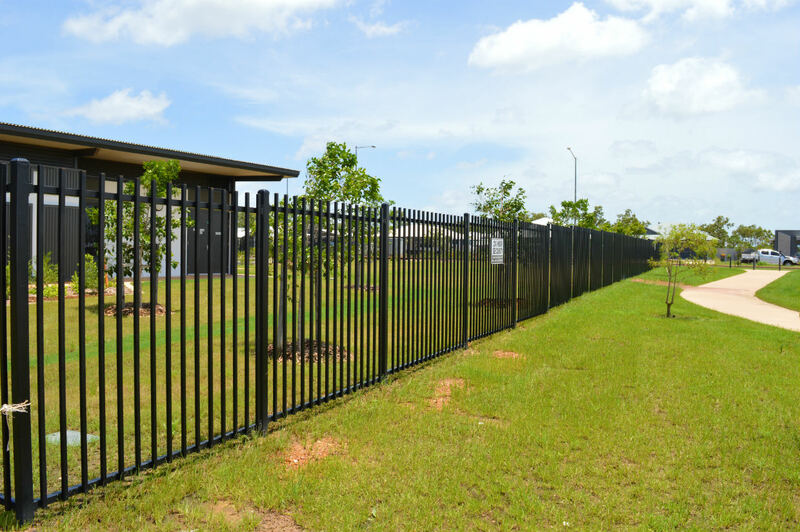 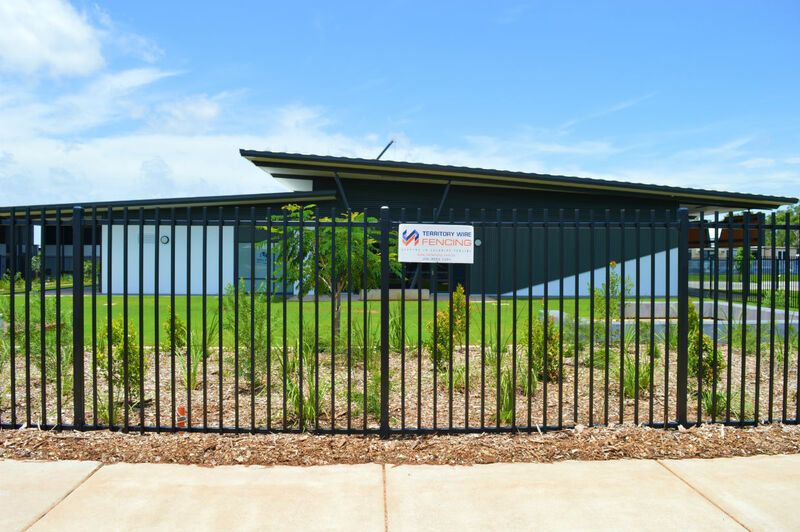 Territory Wire Fencing was subcontracted by Sterling NT to install the fencing for Head Contractor Halikos at the New Mother Teresa Catholic School in Zuccoli. 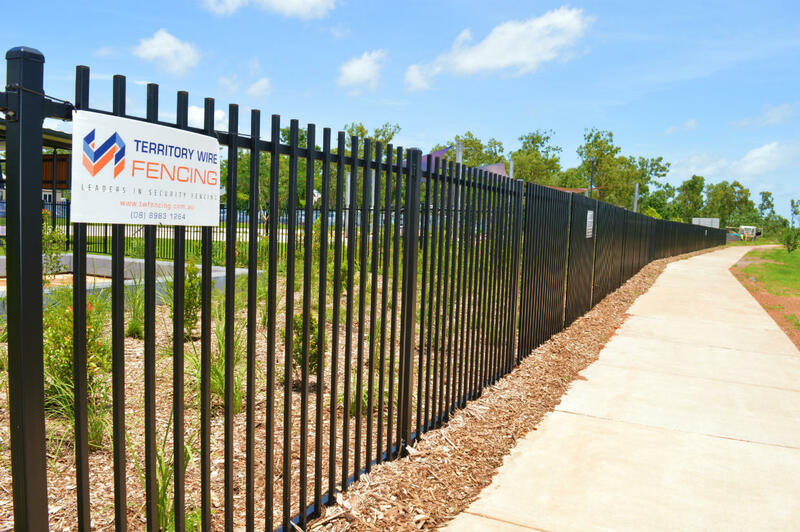 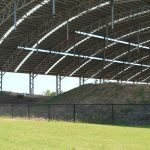 Territory Wire Fencing installed approx. 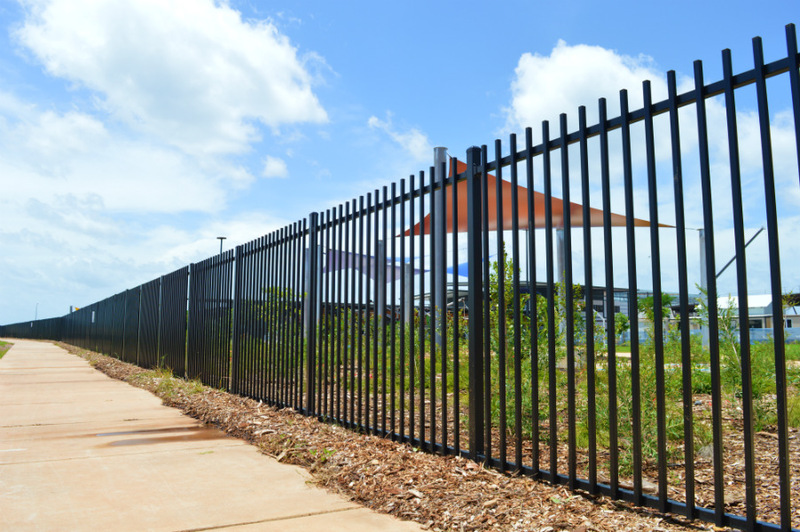 450 LM of 1800mm high Garrison Fencing around the boundary of stage 1 of the newly built school. 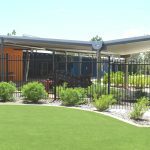 According to data released by the Australian Bureau of statistics, Zuccoli is one of the fastest growing suburbs in the Northern Territory.